It belongs in a bowl, and not on your ceiling. 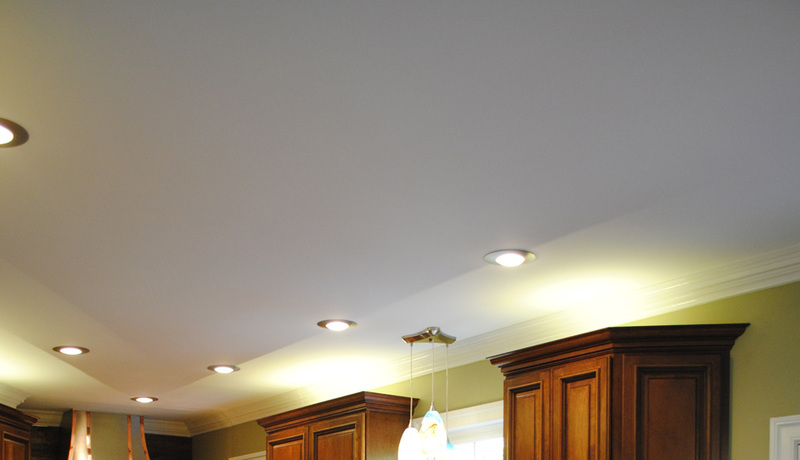 Removing a popcorn ceiling is one of the most satisfying transformations you can make to your home. high quality paint. The end product... an updated look that adds value and appeal to your home. Fill out the form here and we will send you a personalized proposal. Thank you for your interest in Home Revision.